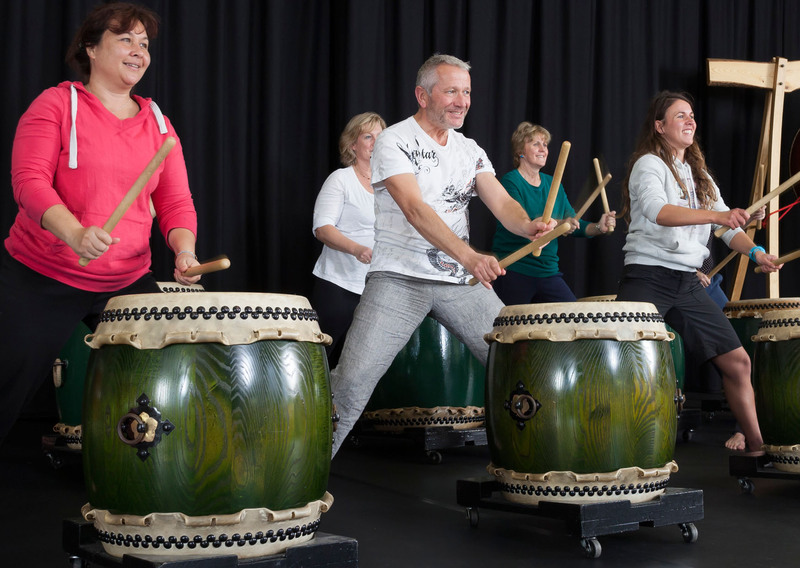 Suitable for complete beginners, all you need is enthusiasm and the will to come all the way to a gorgeous location in south-west England. 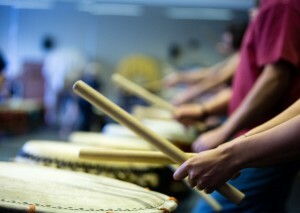 On a Saturday morning, every other month, we run a 2-hour workshop for adults (age 16+) who are new to taiko. It’s suitable for complete beginners, and also for those with some experience. Content varies, but we always start with fundamentals. 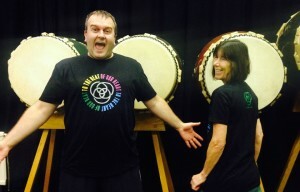 The aim is simply to introduce you to playing taiko in a group. 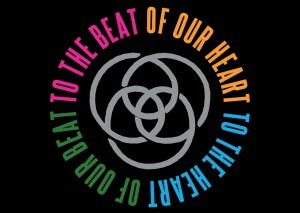 It’s intended to be fun! 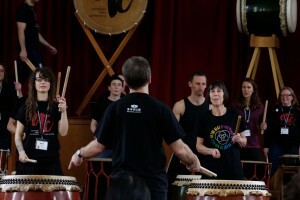 People often take several of these workshops over the course of a year. 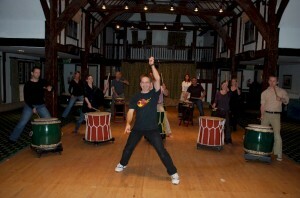 Cost is £15 per person when paid in advance, or £20 if paid on arrival. Advance booking is essential. 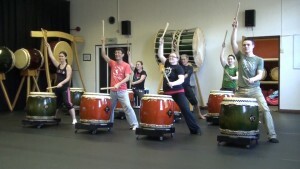 For the next Taste of Taiko workshop please check our calendar. 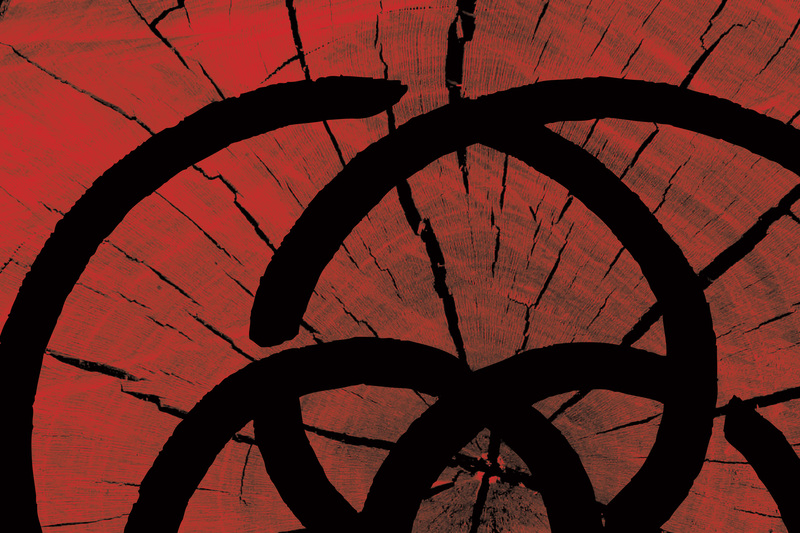 To book please email info@kagemusha.com. 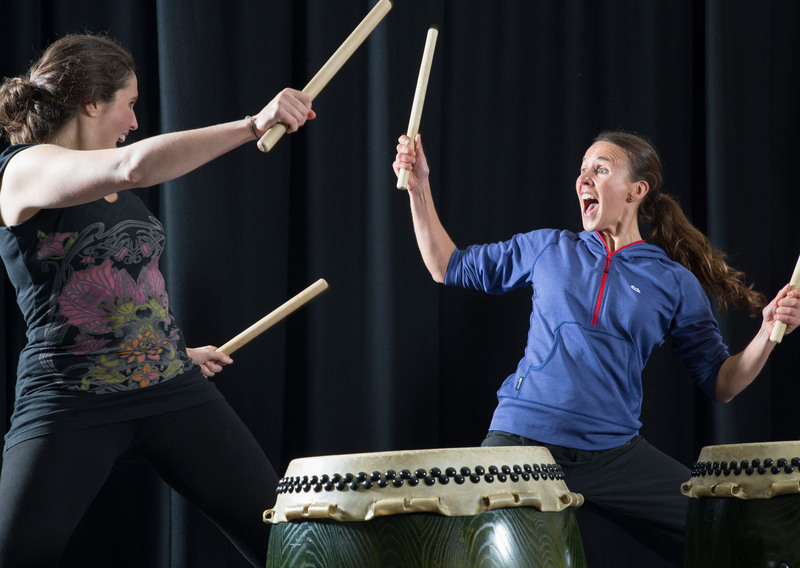 Every Monday morning (excluding Bank Holidays) 9.45 – 11.00am. £6.50 per person. 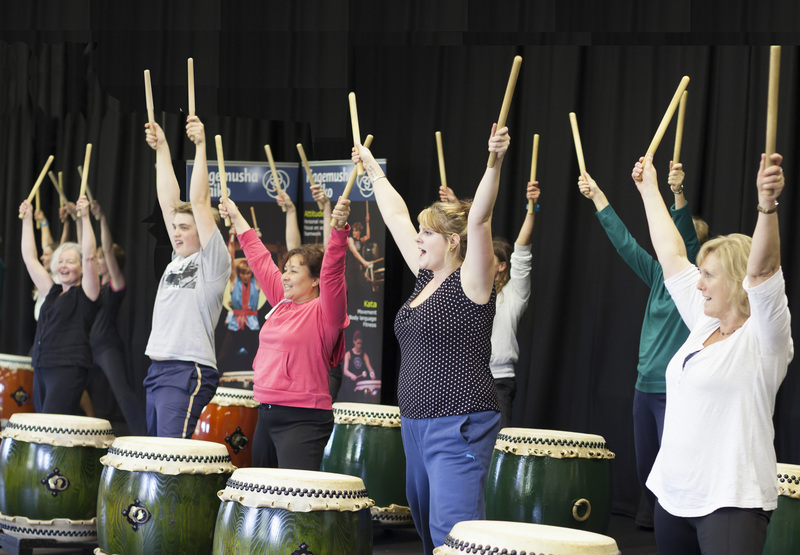 Suitable for complete beginners aged 16+. 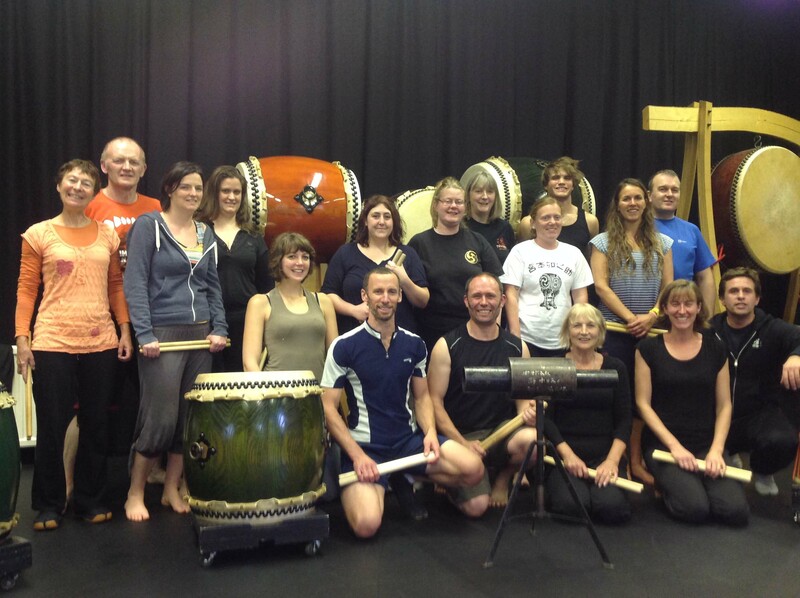 There is no need to book but please do check our calendar to make sure the session is running. No sessions in August. Mondays, 7.00 – 8.00p. £5.00 per person. 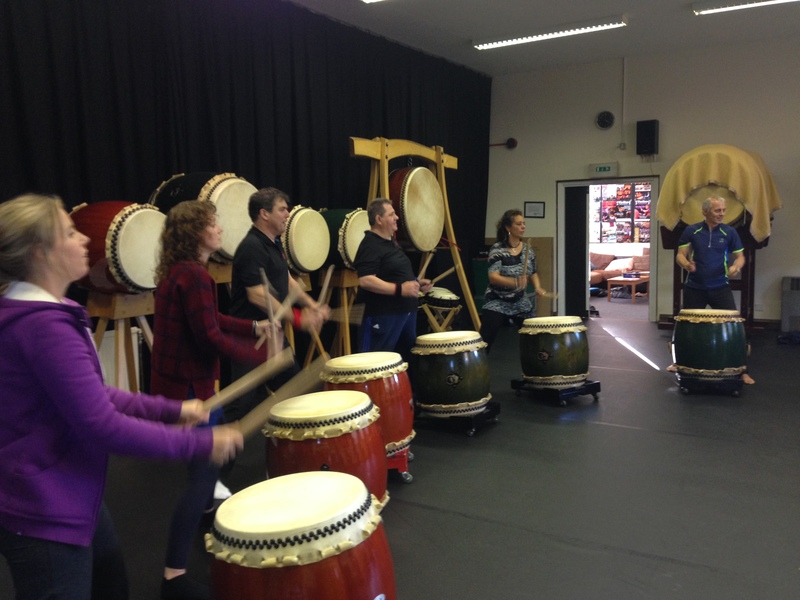 Drop in and join some of our group members playing some taiko. Suitable for complete beginners (age 16+) as well as those who already have some taiko experience. 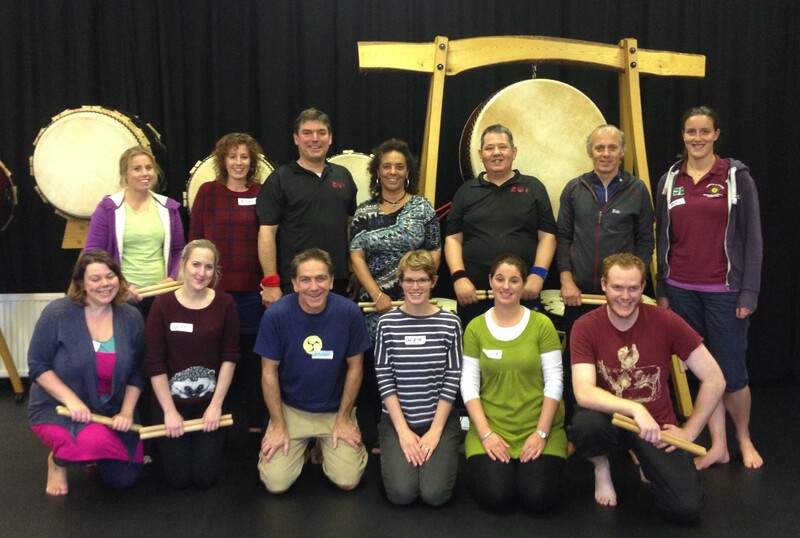 There is no need to book but please do check our calendar to make sure the session is running. It does not run on bank holidays. 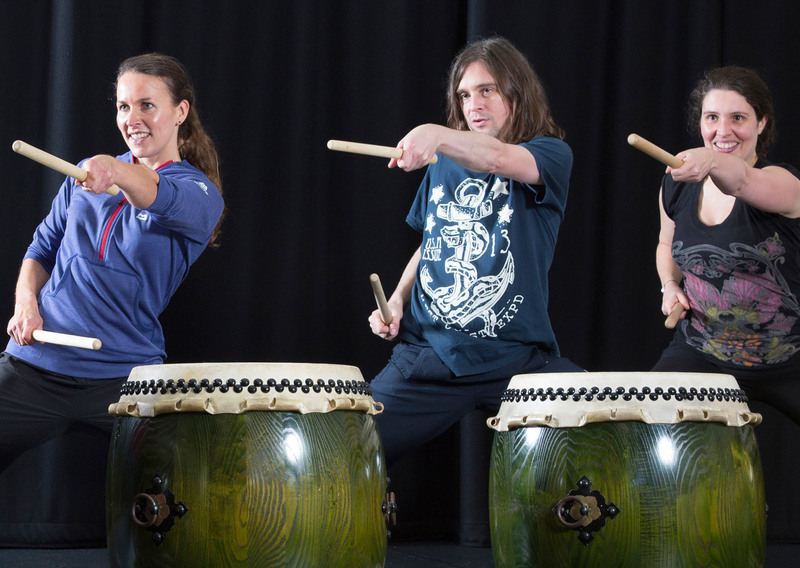 Thursdays, 7.00 – 8.30pm, cost depends on length of the course. 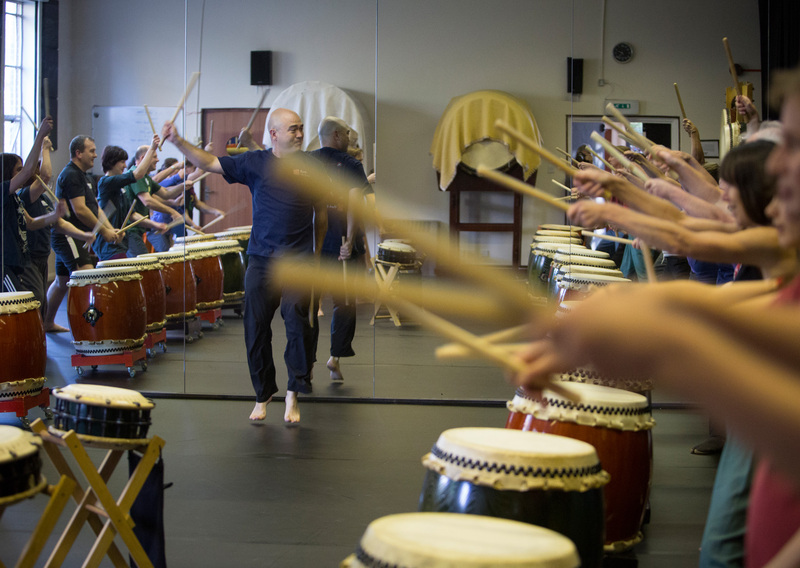 This is a rolling programme of courses for people who have played taiko for a year or more and want to progress their level of playing. Participants will normally have taken at least one of two Taste of Taiko workshops and consulted with us about the suitability of this course for them. 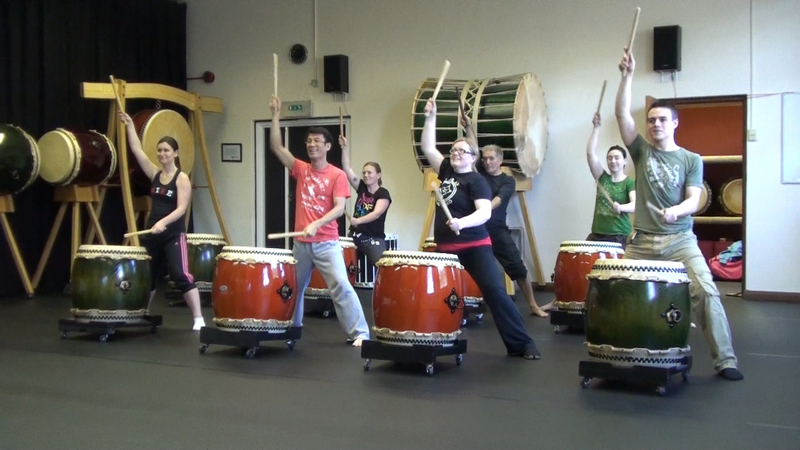 Places must be booked in advance, info@kagemusha.com. 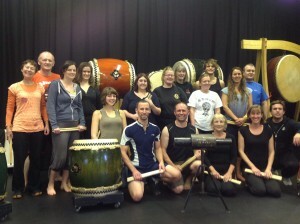 We welcome private groups to the Taiko Centre. Some groups visit regularly, such as once a month, others make bookings on a one-off basis. 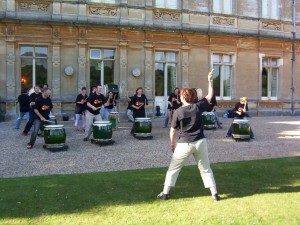 The booking fee is calculated on the basis of £10 per person per hour, with a minimum of 10 people. You can bring a smaller group than that, but the minimum fee of £100 per hour will still apply. We don’t advise groups smaller than 8, and would counsel against groups larger than 20 people. 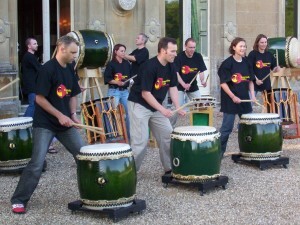 Kagemusha Taiko are also available to bring a vanload of drums to your location for a private taiko workshop. We have delivered workshops like this for a wide range of people in a variety of different situations. 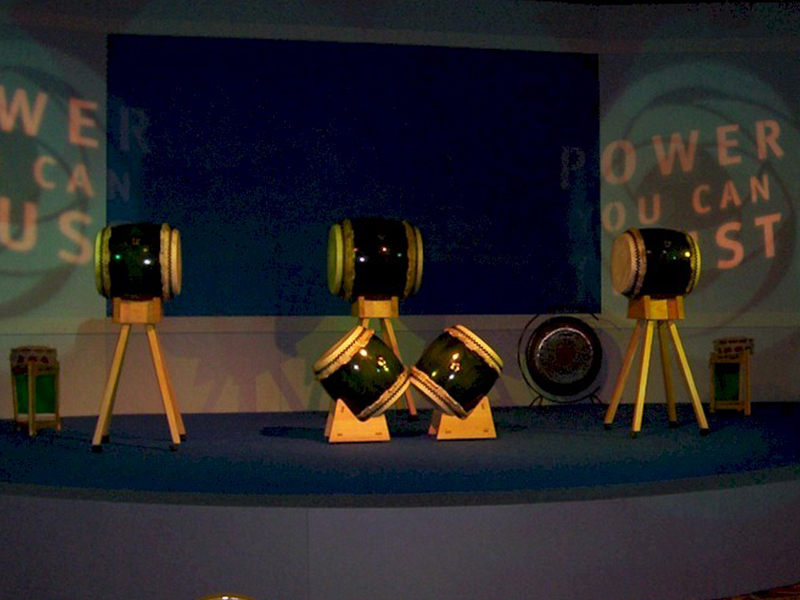 If you are hosting us, we will need to check the suitability of your proposed venue. We will also advise very strongly that alcohol and taiko do not mix! 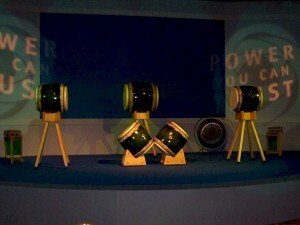 Given the loading and unloading of drums and travel costs, we do not have a fixed total price for this option. Please contact us to discuss options. 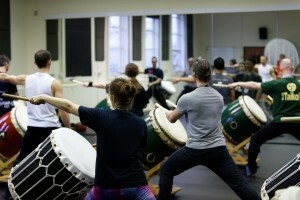 Jonathan Kirby, the artistic director and the company’s lead teacher, had a 10-year management career with Hewlett Packard before setting up Kagemusha Taiko. Working in USA and UK, Jonathan managed globally-distributed teams and multi-million dollar budgets for divisions of Hewlett Packard that were realigned and reorganised regularly in response to rapidly evolving market situations. 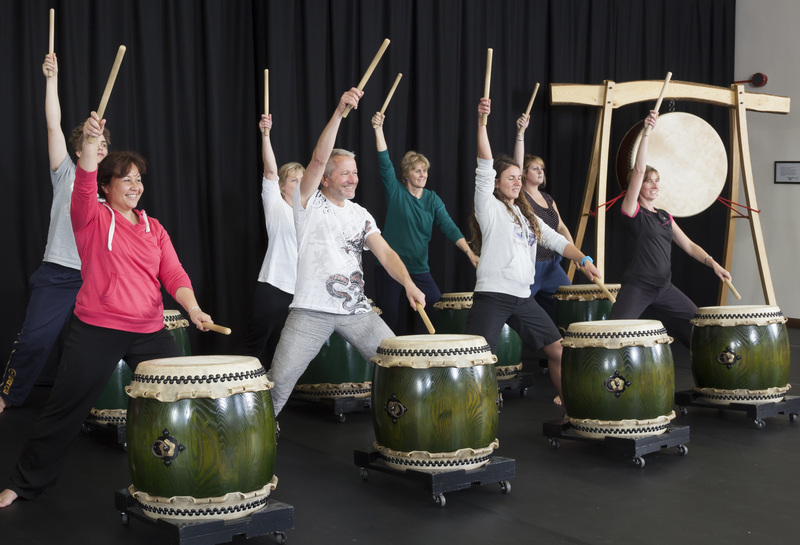 When it comes to offering taiko programmes for business organisations, Jonathan’s experience and expertise gives Kagemusha Taiko a strong USP. 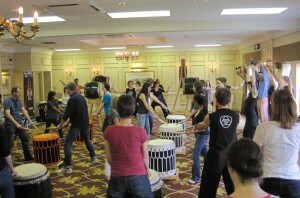 A taiko workshop “for fun”, can be a brilliant thing for a business team of 10-20 people to do. 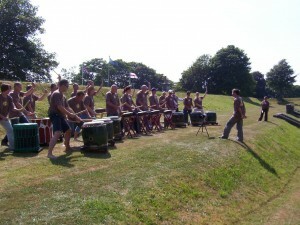 It can also work for larger teams subdivided into groups of that size. 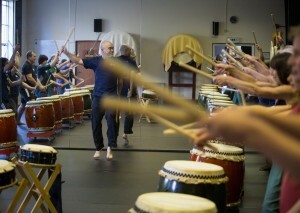 We normally handle sessions like this as private workshops. 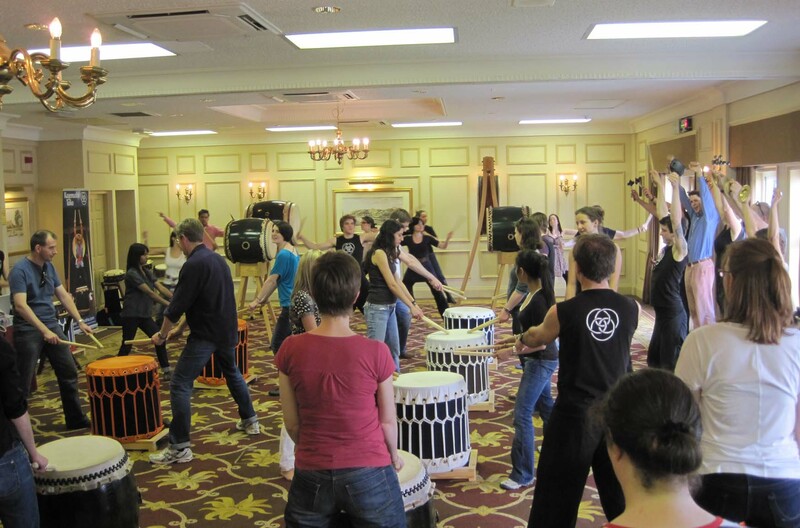 When managers at all levels and members of a board of directors are dealing with difficult change management issues, integrating taiko as part of an offsite / awayday programme can be hugely beneficial. There is no “one size fits all” solution here, so it’s necessary to consult with Jonathan directly on this. He welcomes approaches from HR departments and management consultants as well as personal calls from business leaders. 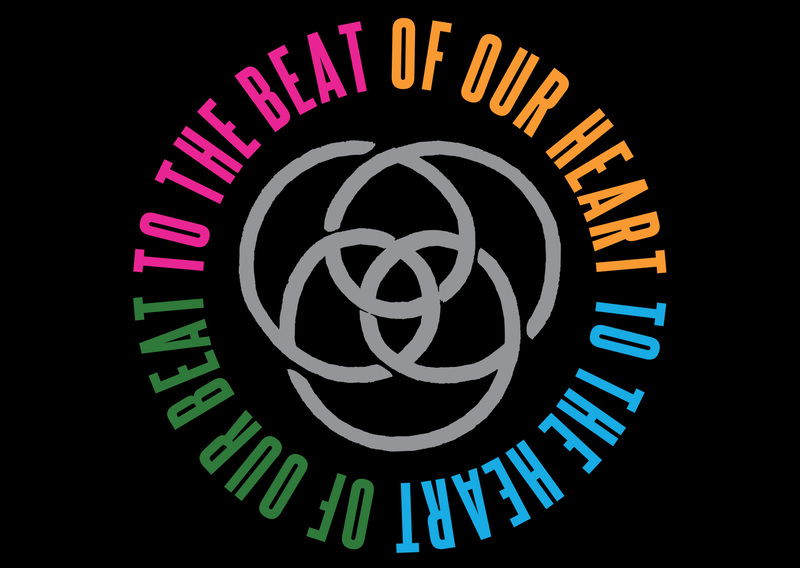 If ordinary people believe in themselves, trust each other, and go for something wholeheartedly with genuine commitment and effort, they can achieve extraordinary results that will surprise and delight themselves and others. To enquire about engaging Kagemusha Taiko to be part of an offsite programme like this, which the we can also host at Hannahs at Seale Hayne if required, please contact, Jonathan Kirby personally.